Just because motorists once passed their driving tests does not mean they retain knowledge about the laws regarding intersections, left turns and changing lanes. If you or someone you love has been injured by a negligent driver in a left turn or lane changing accident, speak with an experienced personal injury attorney in the area where the accident occurred. 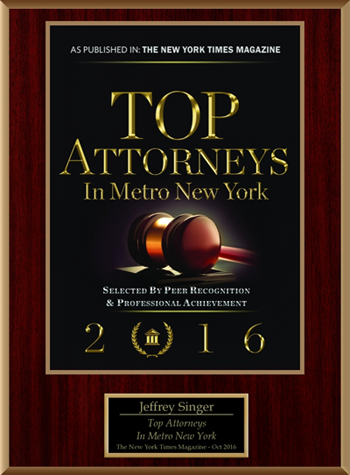 In New York City, contact the accident attorneys at Segan, Nemerov & Singer, PC. Drivers often illegally change lanes simply because they do not understand painted road boundaries. Yellow lines indicate traffic flowing in both directions. Double Solid Yellow Line — You may never cross. Solid Yellow Line — You may not cross unless it delineates a turn lane. Broken Yellow Line — You may cross to pass a vehicle, assuming it is safe. Solid Yellow Line Next to Yellow Broken Line – You may never pass if you are on the side of the solid line, but you may pass in safe scenarios if the broken yellow line is on your side. White lines indicate traffic flowing in one direction. Double Solid White Line — Never cross. Solid White Line — You should not cross unless it is the only way to avoid a hazard. Broken White Line — You may cross this line to drive in any lane. Any lane change must be signaled. You cannot recover damages in a car accident unless you can prove the other party’s negligent action led directly to you injury. However, violating traffic laws can be considered a negligent act in court. If you or someone you love has been injured in a New York City car accident, you owe it to yourself to call the law firm of Segan, Nemerov & Singer, PC. Our attorneys pride themselves on fighting for their clients as if they were family. 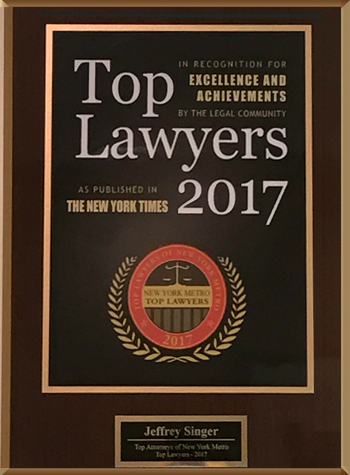 Speak with us today, either online or at (212) 696-9100, to arrange a free consultation regarding your case.